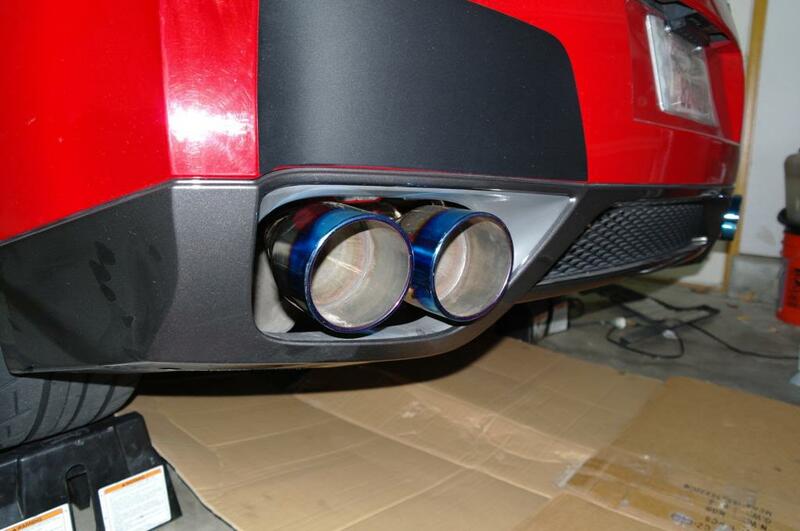 I thought I would take a moment to let everyone know about XS Power's line of exhaust parts for your Nissan GTR R35. 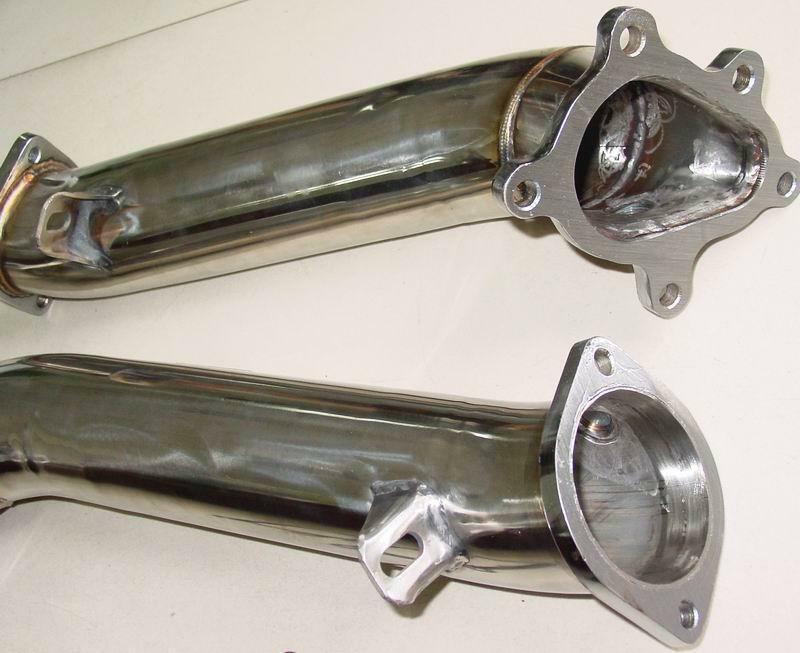 We offer high quality products at an affordable price. 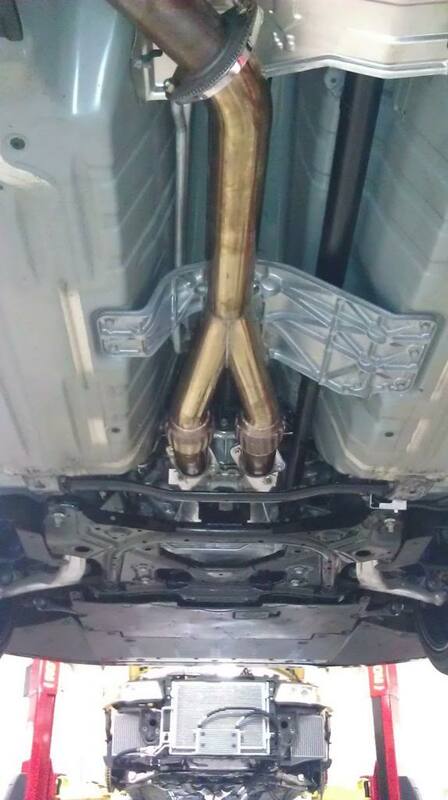 Why pay the "GTR Tax"? 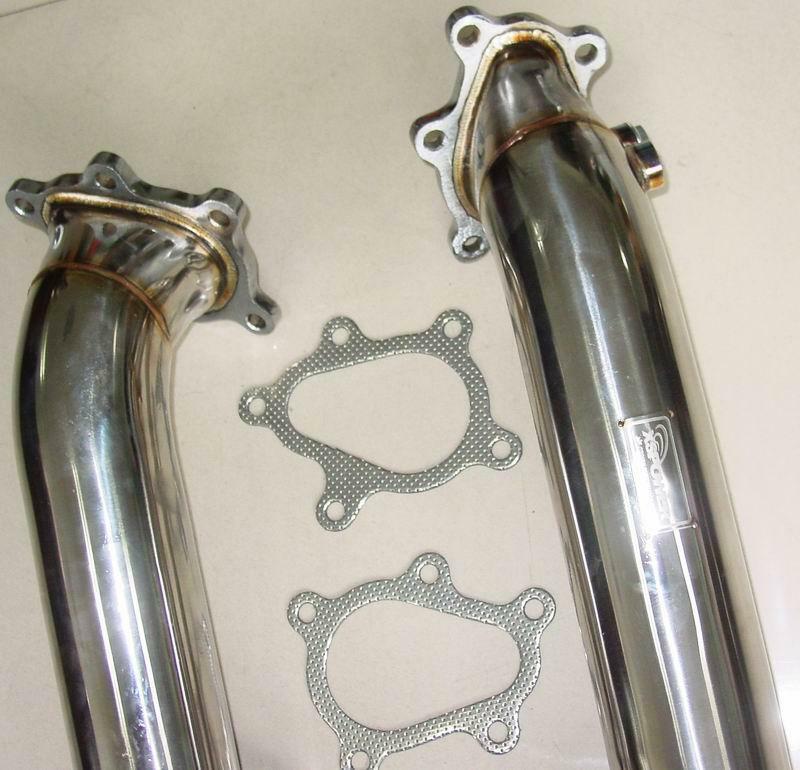 We stock these parts so you get your parts sooner than most other vendors! If you have any questions or want order something, feel free to email me at [email protected] for fastest response. 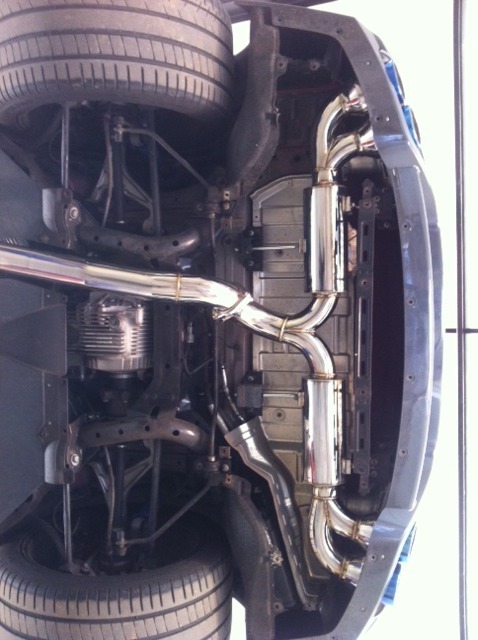 * These are the thickest stainless downpipes currently on the market. 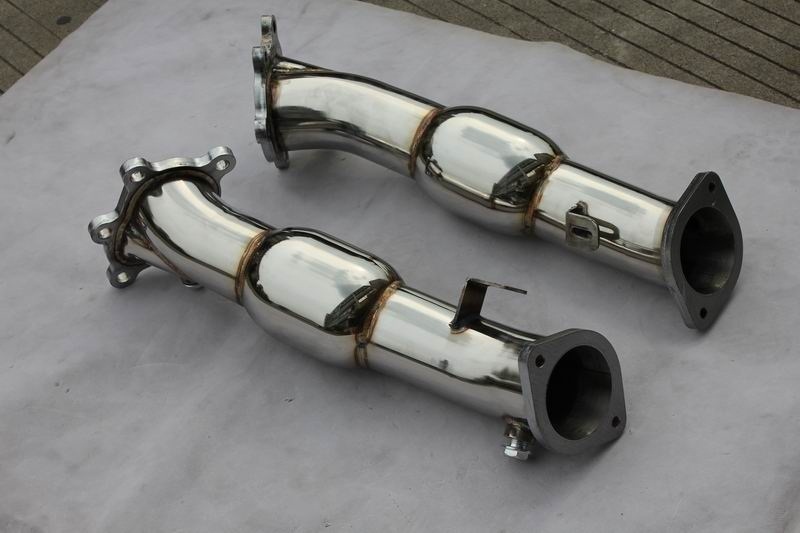 (Most of the aftermarket downpipes are made of 1.2mm Stainless, which will lead to a really raspy sound, due to how thin the tubing is. * 12 month warranty against any manufacturers defects. 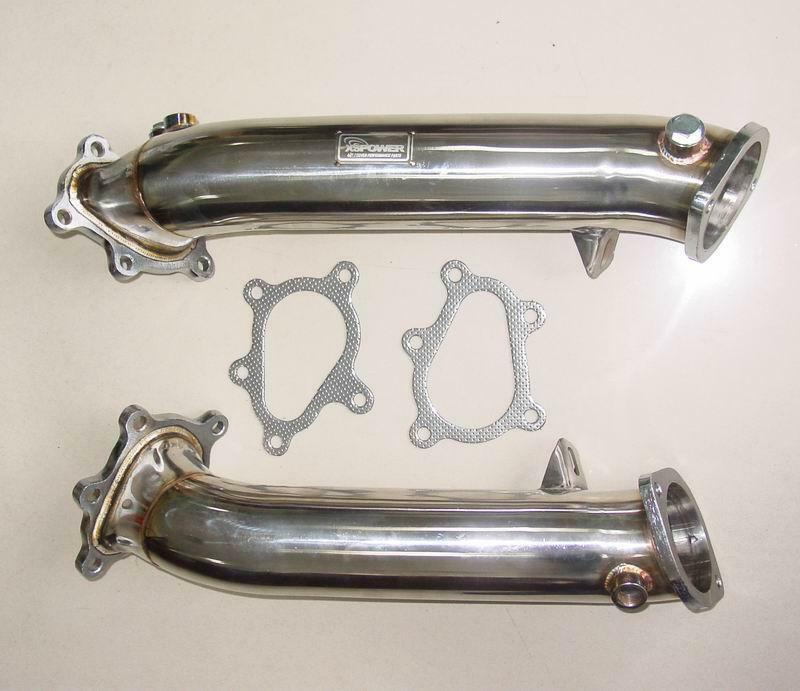 * Increased diameter over stock allows the exhaust to move more freely, creating more power! Not to mention they sound great. 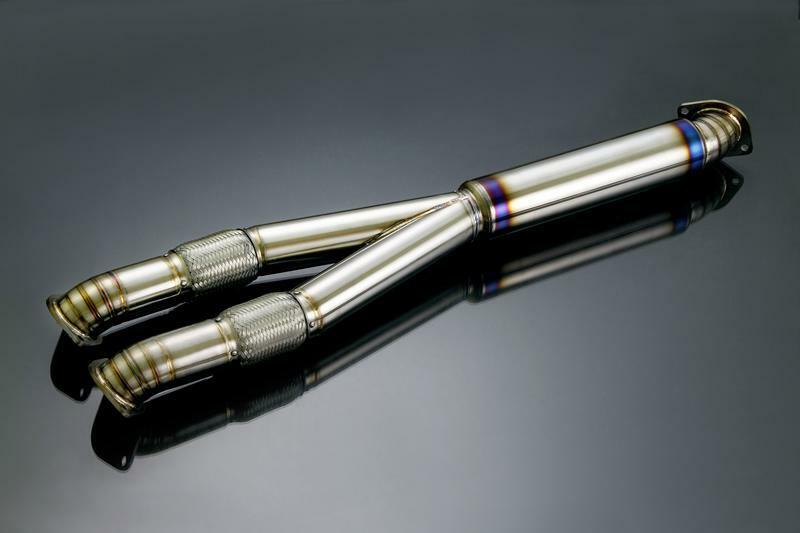 * Also available in a resonated version, contact us for more info! 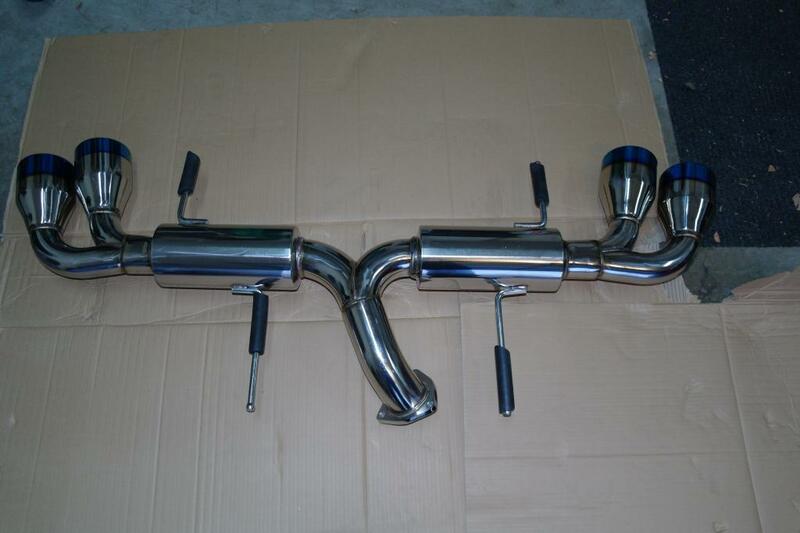 Inerested in purchasing a complete exhaust system (downpipes, mid y pipe and catback)? Send me an email and I will hook you up! Note: Shipped prices include shipping to the continental 48 states. We offer reasonable rates on international shipping! Contact us to get a quote. Best way to reserve a GTR next year? Will the GTR go the way of the NSX, RX8, others? Do you think the R35/V35 will ever make it to the US? 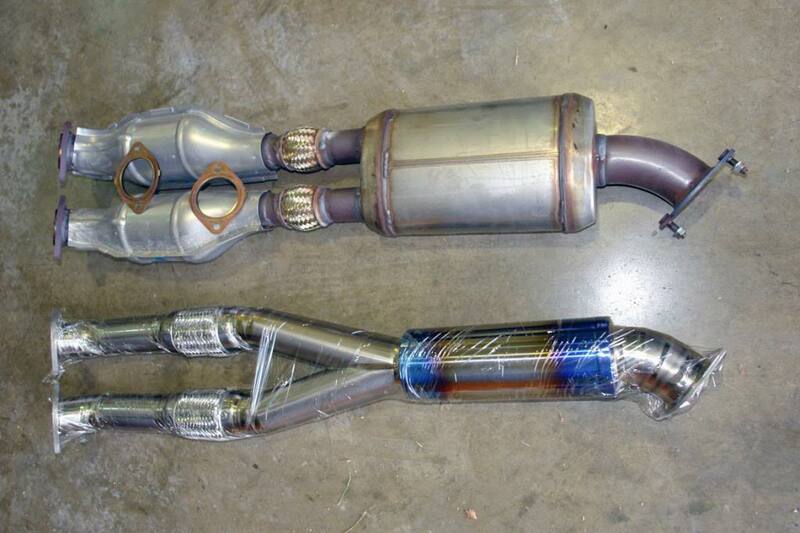 Quick Reply: XS Power R35 GTR Exhaust Parts - Affordable way to make more power!